Meet the production crew of SERVPRO of Jefferson County/Oconomowoc, we are always here to help. Call us at (920) 674-3002. Our production team is ready to assist you through a fire, water, mold or odor problem you are experiencing. 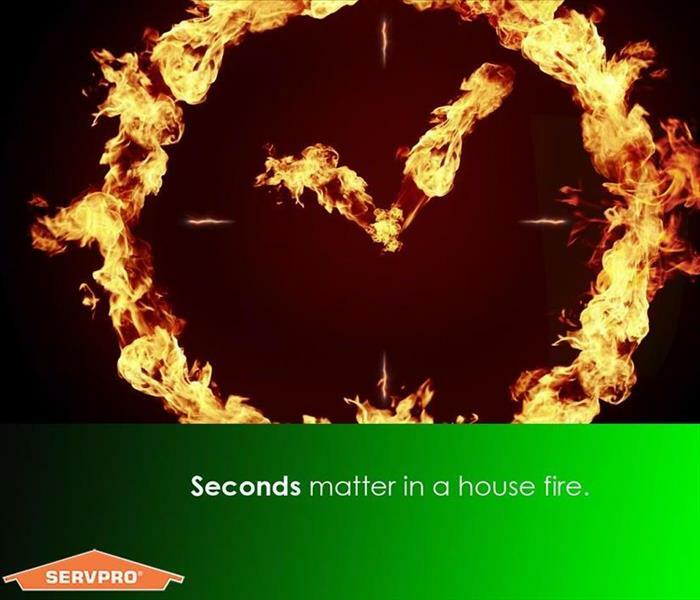 We have an experienced team here at SERVPRO of Jefferson County/Oconomowoc. 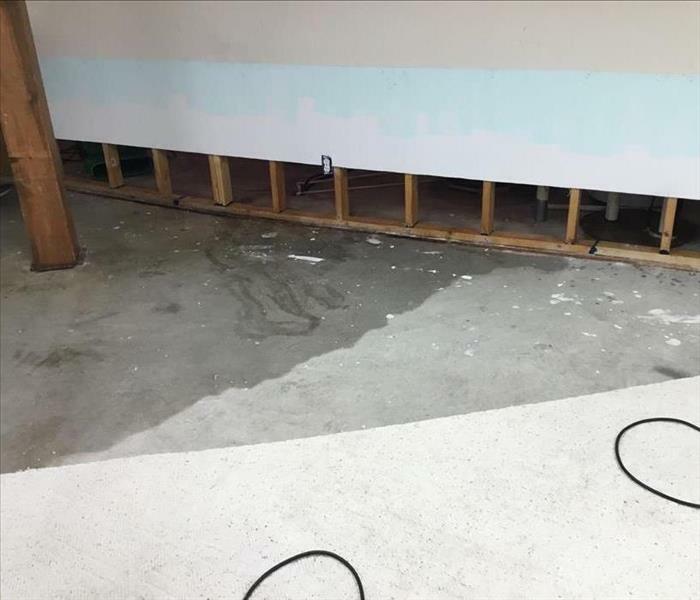 Our technicians have certifications in Water Restoration, Fire/Smoke, Asbestos Abatement, Mold Remediation, Carpet Cleaning and Air Duct Cleaning. 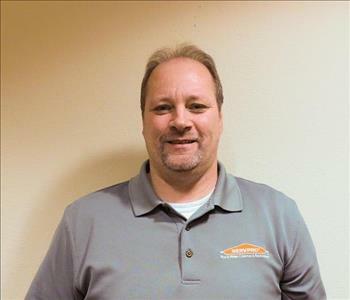 Todd is the owner/operator of SERVPRO of Jefferson County/Oconomowoc. 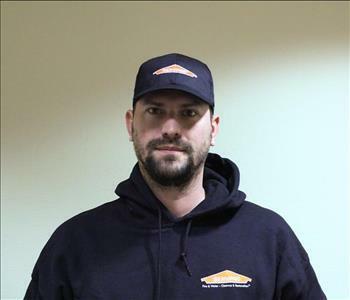 Todd holds a certification as an Asbestos Inspector, Water Removal Technician, Applied Structural Drying Technician, Lead Renovator and Fire and Smoke Technician. 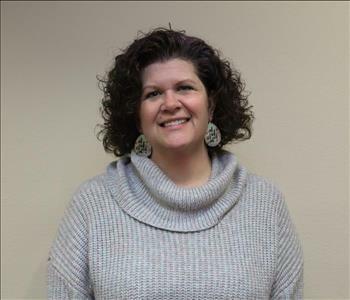 Deanna Gares is the Office Manager at SERVPRO of Jefferson County/Oconomowoc. She has over 5 years experience with SERVPRO. She is certified as a Water Removal Technician from the Institute of Inspection Cleaning and Restoration. She also received her certification in as an Asbestos Supervisor through the State of Wisconsin. Deanna is very detailed orientated and has excellent customer service. 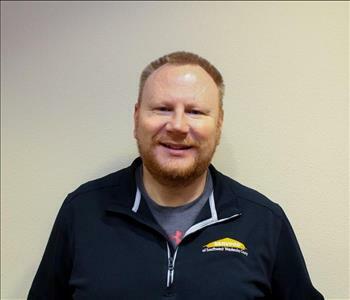 As Marketing Manager of SERVPRO of Jefferson County/Oconomowoc, Brad leads the Marketing Department and all sales and marketing initiatives. He has several years of sales and marketing experience. To get in contact with Brad for any marketing opportunities or more information, send him an email today! 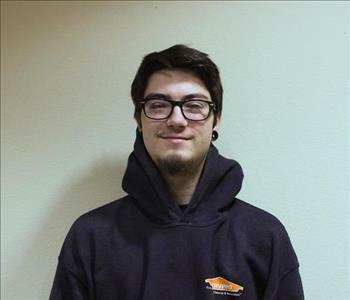 Meet our Sales and Marketing Representative, Andrew! Andrew spreads the word of SERVPRO of Jefferson County/Oconomowoc by marketing to local agents, adjusters, as well as property managers. He also helps run our Lunch and Learn program, where he teaches local companies about SERVPRO and how we are Here to Help®. Want to learn more about SERVPRO of Jefferson County/Oconomowoc? Send Andrew an email today! Gary is our Shop Manager! He keeps our shop neat and tidy, organizing all of our equipment and keeping everything clean and ready for use. He takes care of all of our trucks as well, making sure everything is ready for each and every job. Gary works hard to keep our shop running smoothly. 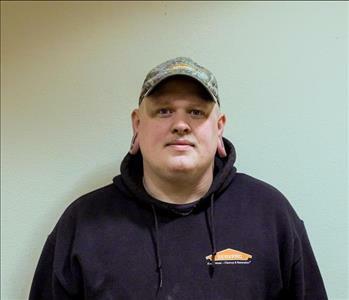 Meet SERVPRO of Jefferson County/Oconomowoc’s Asbestos Division Manager, Justin! Justin has several years of experience in Asbestos Abatement, as well as years of experience in the insurance industry. He is certified by the State of Wisconsin as an Asbestos Supervisor/Inspector. Justin can be reached at his email for any of your asbestos concerns. 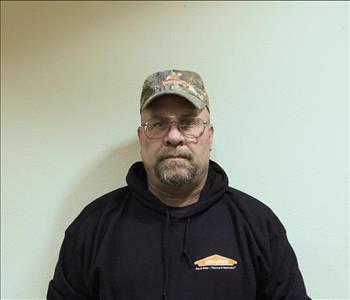 Steve is one of SERVPRO of Jefferson County/Oconomowoc’s Asbestos Supervisors. Steve has several years of experience in asbestos abatement as well as certification by the State of Wisconsin as an Asbestos Supervisor. 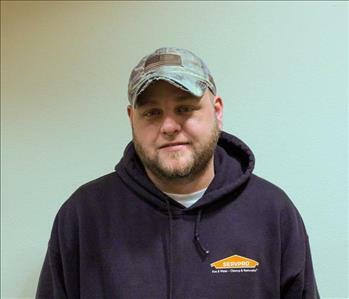 Matt Koss is the Crew Chief at SERVPRO of Jefferson County/Oconomowoc. 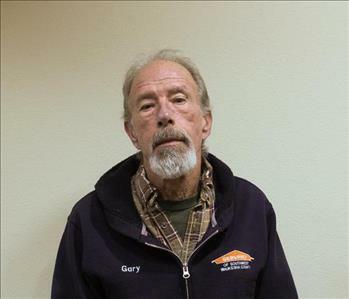 He has several years of experience with SERVPRO. Matt's motto is "I bleed green and orange". He has the following certifications from the Institute of Inspection Cleaning and Restoration Certification (IICRC): Water Removal Technician and Fire and Smoke Technician. He is also certified as an Asbestos Supervisor from the State of Wisconsin. 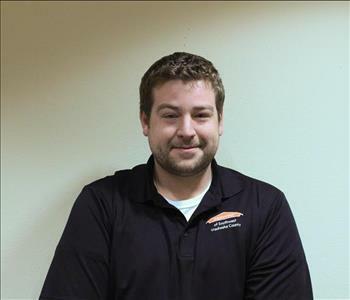 Ben is one of our crew chiefs at SERVPRO of Jefferson County/Oconomowoc. He helps our crew run smoothly so they can complete jobs efficiently. Following Hurricane Irma, Ben traveled with SERVPRO to assist cleanup efforts. 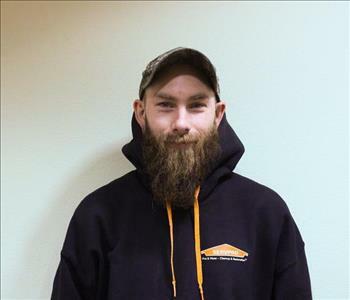 Travis is one of SERVPRO of Jefferson County/Oconomowoc’s Crew Chiefs. Travis leads the crews while communicating between homeowners and insurance adjusters to make sure the job is always done properly. Travis has plenty of experience in storm damage restoration, including aiding cleanup efforts in Georgia following Hurricane Irma. Rosa is a Production Technician at SERVPRO of Jefferson County/Oconomowoc. She takes responsibility of the cleaning division and safety on the job-site. 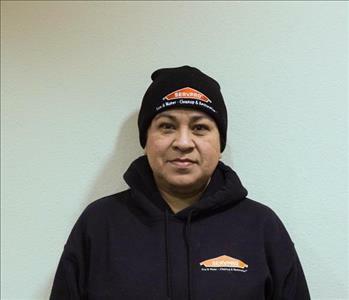 Rosa has several years of experience working with SERVPRO. She is very detail-orientated and works hard for our customers. She always has a smile on their face. 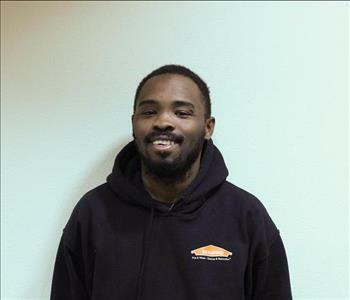 James is one of our Production Technicians at SERVPRO of Jefferson County/Oconomowoc. James always does the best he can to make sure each and every disaster is restored, “Like it never even happened.” He works hard to ensure the job gets done.